Not long ago, I wrote what I don’t do and instead what I do. 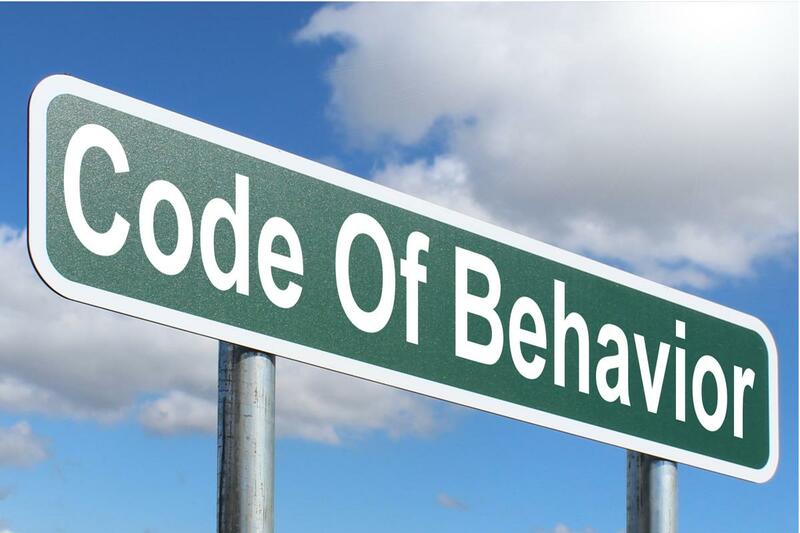 Today, I will explain some basic behavior yes and nos. Don’t “avoid” people in order to please others. Instead, be truthful. NOBODY has the right to dictate who you have a relationship with. Don’t “use” people for any reason. Instead be honest, be kind, be reciprocal. Don’t promise people that you will meet them or that you will be in touch if you are not going to. Instead, be polite and explain that you have no intention of following up for your own reasons. It is always best to be well mannered, especially if people have stood by you, have helped you and are there when you need them. Don’t constantly lie to others by being “sorry” that you can’t see them or find time for them. Instead, be truthful. Don’t take sides unless you hear both sides of any story. Put your feet in others’ shoes and don’t judge before you know all the facts. Don’t belittle people, don’t talk smack behind their backs. If you have an issue with anyone, talk to them. Be open, be honest and be ready to LISTEN! Don’t lie to people to make them change their mind about anyone! Life has a way to to always show you the truth. In a few words, BE HONEST, BE KIND, BE OPEN, BE HELPFUL. You can never go wrong by being a decent human being.